Ours is a 360° approach. In order for every catering business to offer their customers a service that always meets their expectations, Dersut doesn’t simply provide top quality products. It also provides baristas and staff with extensive knowledge about every product feature. 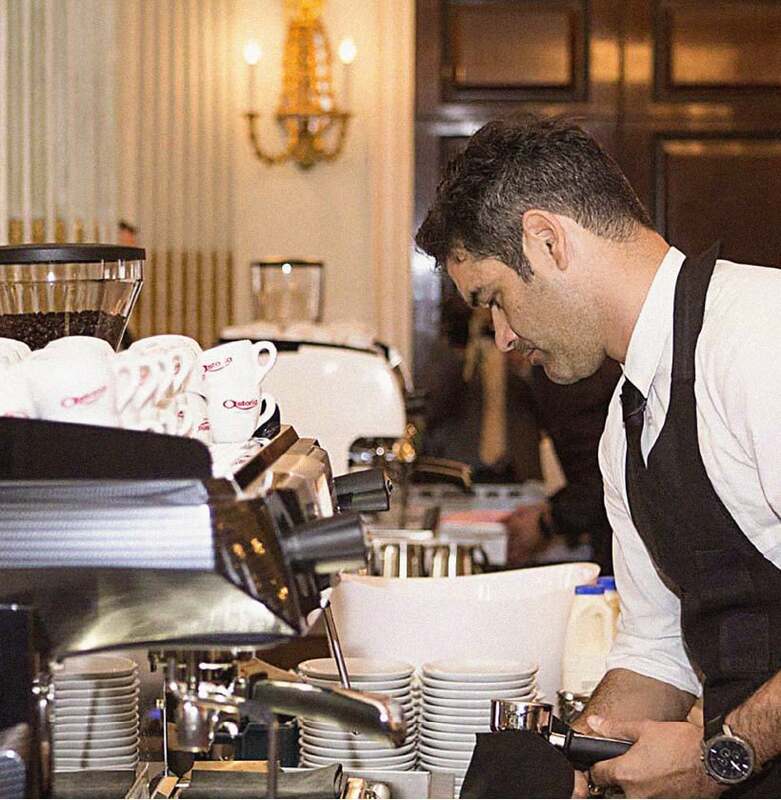 The company relies on industry professionals to provide specific training courses in order to nurture the creation of a proper “coffee culture” in catering businesses. 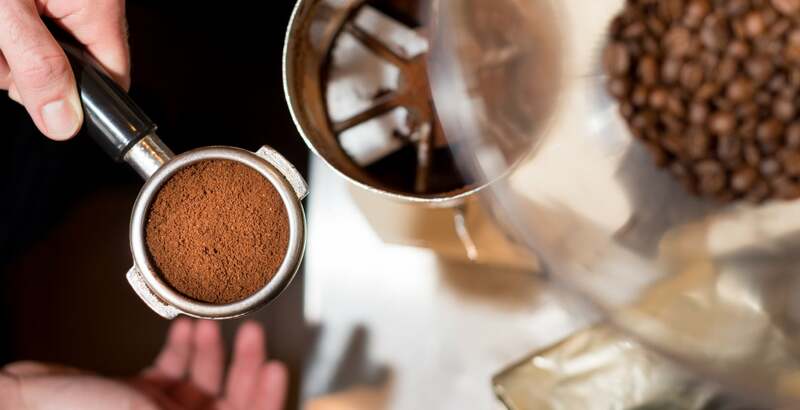 The course themes range from information about varieties and origins, to technical information about roasting and preparation methods, and even practical and aesthetic suggestions such as product presentation in the bar, or how to provide the finest tasting experience. Dersut also supports every sales outlet with specific technical assistance via a team of experts. Many of the professionals who run Dersut’s training courses are INEI coffee taster qualification holders and EUROISA sensory assessors.